Unfortunately, there is no guarantee that you’re never going to break down, no matter how old your car is. Most car dealerships will include a form of basic breakdown cover but only for a limited time period. If you’ve broken down on the motorway with no cover, don’t panic – you’re not completely stuck. There are a few things that can be done to get yourself home or to your final destination. If you’re conscious of breaking down on the motorway or don’t have any valid cover, then this post will hopefully put you at ease. There are a few things in life that you generally should invest in, and breakdown cover is certainly one of them. A lot of drivers see cover as an extra expense that they could do without – until they break down. There are so many providers out there, so I’m confident that there is certainly an affordable breakdown and vehicle recovery service that is suited for you and your budget. There’s no doubt that breaking down on the motorway with no cover has to be one of the worst motoring scenarios out there – throw in some appalling weather conditions and you’re set. However, you don’t have to have breakdown cover to get help. 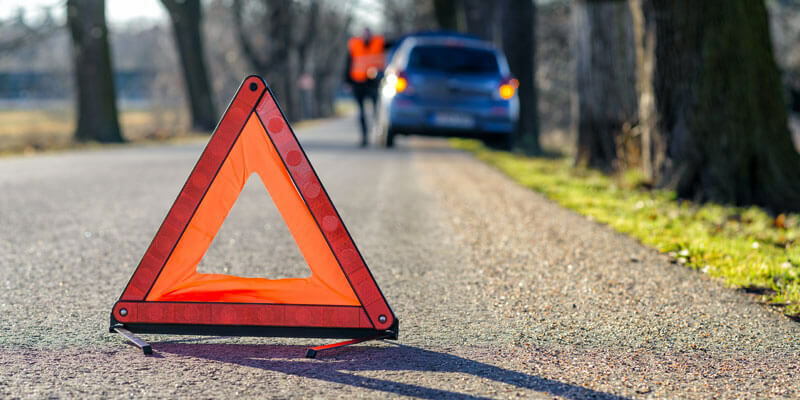 Nationally recognised companies such as AA and RAC offer non-member breakdown services across the UK. Unfortunately, you don’t get the same benefits that a member of these organisations would (but who cares if your stuck on the M25 on a Friday afternoon in the pouring rain). You often hear about bloggers and salesmen/women talking about “you get what you pay for” and with car recovery and breakdowns, that is certainly the case. If you don’t haver your vehicle serviced or checked regularly, then you’re almost guaranteed to break down at some point. It’s worth using a reliable company that has a proven track record of help and advice. There’s no doubt that the AA are one of the biggest companies in the UK at the moment. Constantly on our screens with adverts and declaring their ability to help us whenever and wherever we may be – but they can back it up. Even as a non-member they will provide a mobile mechanic to complete a car repair or breakdown on the roadside. Even if they can’t help you there and then – they will tow you to a nearby-approved garage that can. 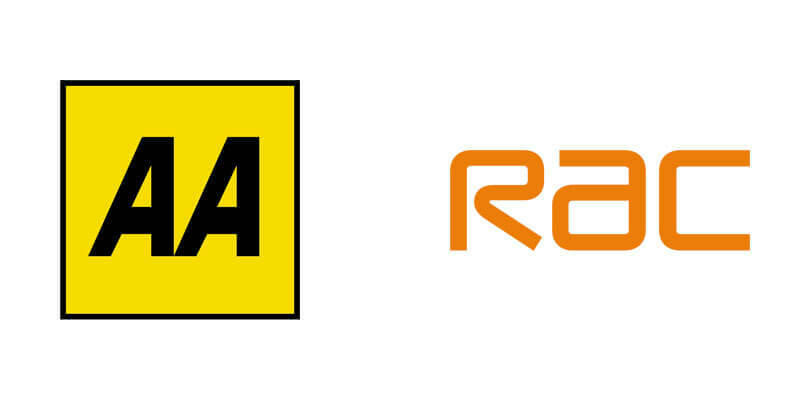 RAC are certainly the biggest rival of the AA. However, they also offer a pretty faultless same day recovery service for those without breakdown cover. Unlike the AA, you don’t necessarily need to purchase cover before a mobile engineer will come to your rescue. All you need to do is contact the RAC directly, tell them where you are and they will do the rest. Of course, looking into purchasing cover whilst you’re waiting for your knight in shining armour wouldn’t be a bad option. Once purchased, the RAC will be able to provide a car repair in Milton Keynes on the roadside or at your home. 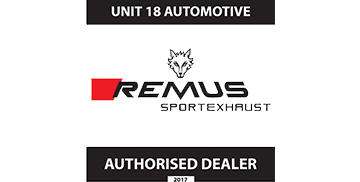 Previous Post Need a New Car? Consider These 6 Low Tax Options!